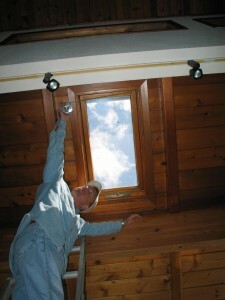 Reduce Noise Problems with Soundproof Windows | Soundproof Windows, Inc.
Are you having noise problems? Are your neighbors too loud or do you live close to traffic? Most noise problems come from the windows of a building or room. In fact, only in extreme noise environments or very poor construction situations do the walls require any special noise abatement treatments. Soundproof Windows is a company dedicated to offering the best way to stop noise with soundproof windows. 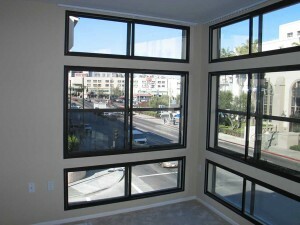 Our windows can reduce noise levels by 75-95 percent. For more information about soundproofing your home, contact Soundproof Windows and speak with our noise consultants to determine the best solution for you. Our experience indicates that 75% noise reduction is sufficient in almost all cases. Our customers feel the noise reduction from our soundproof windows is very significant – and definitely enough to end the noise problem. With Soundproof Windows you can sleep late, enjoy solitude and reduce stress. In the rare events where the noise levels are really extreme or the sensitivity very high, we can install one of our recording studio quality windows and absolutely stop the problem, reducing the perceived noise levels beyond 95%. For more information about soundproofing your home, contact Soundproof Windows today.